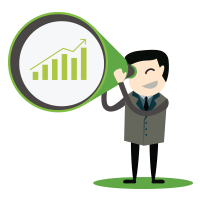 Are you stuck in batch and blast marketing or looking to improve your approach to lead nurturing? 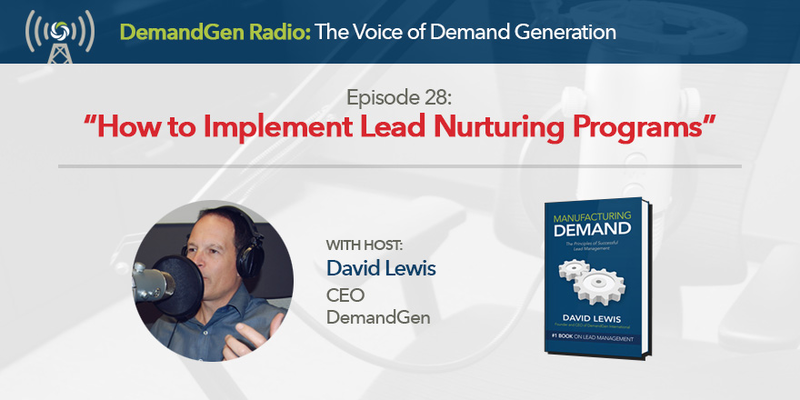 Well, this episode of DemandGen Radio will give you guidance on how to use your marketing automation system for engaging prospects and customers while you sleep. 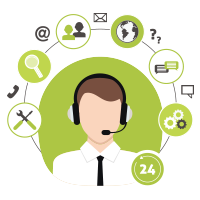 After all, one of the main reasons you’re using a marketing automation system is to improve lead conversion, align with sales, and automate engagement touchpoints with prospects and customers. Twice a month DemandGen Radio airs live, bringing you the top industry experts, thought leaders, authors, marketing technology firms, and senior marketing leaders from around the world to teach YOU the methods and technologies for high-performance marketing. Want to learn more about modern marketing? Check out the previous episode of DemandGen Radio: An Interview with Leadspace CEO Doug Bewsher.